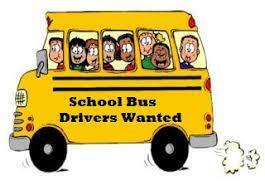 The Edgewood City School District will be conducting interviews to create an eligibility list for the classification of School Bus Drivers. satisfactory report from a Criminal Records Background check is required. Trenton, OH from 7:30 a.m. – 3:30 p.m., Monday, December 3, 2018 – Friday December 7, 2018.
of military service at the time you sign up to participate in the examination.